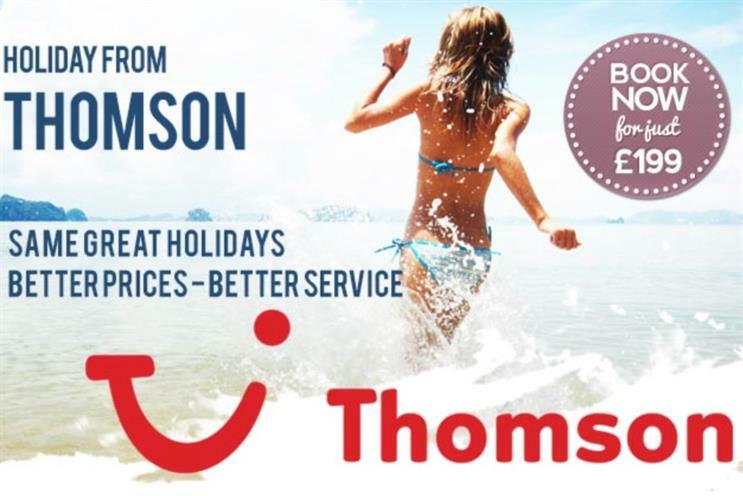 TUI is to axe its Thomson brand - a tour operator instrumental the surge of the package holiday to Spain in the 70s and 80s - as part of a brand consolidation that will also bring an end to First Choice. The group, which outlined its plans in a strategy update, will focus its marketing on the TUI name, which will replace all its other tour operator brands over the course of the next three years. The move will also see TUI’s fleet of around 140 planes - currently branded Thomson Airways, Jetairfly, Arkefly, TUIfly and TUIfly Nordic - rebranded under the parent name. Fritz Joussen, TUI Group’s joint chief executive, said: "We seek to use the strength of our TUI brand on a global scale. A global brand experience and a global brand identity offer many advantages for our customers and for our employees. "The appeal of TUI and the 'smile' [brand icon] are extremely high. A strong global presence of the TUI brand will strengthen our group’s competitiveness in the digital age." The group said it is carrying out its brand migration in two phases, with the process kicking off in the Netherlands in the autumn of 2015. TUI has been overhauling its business operations since last December's £5.15bn merger between its UK and German holding companies. Thomson Holidays was founded in 1965 as part of the Thomson Travel Group.